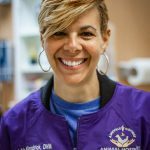 Dr. Reichla West-Kendrick joined the practice in 2000 as an associate veterinarian. She graduated from Howard University with a B.S. 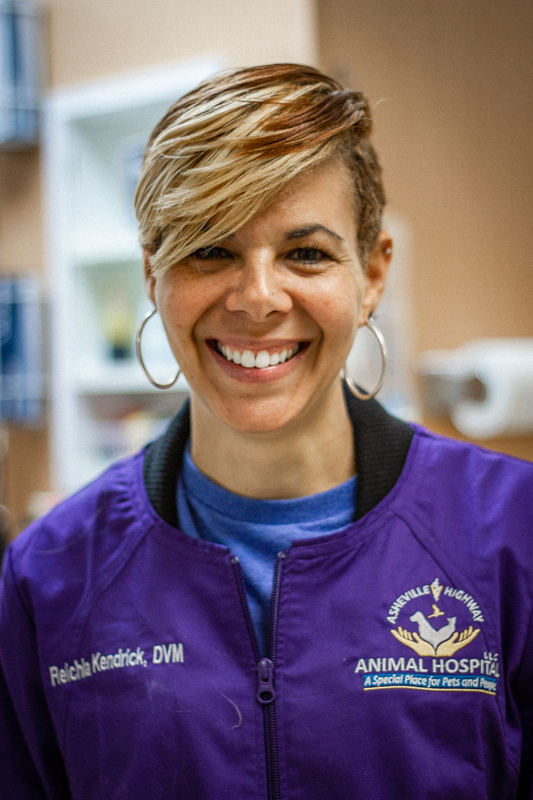 in Biology and from Tuskegee University – where she met her husband, the late Dr. Brian Kendrick – with a Doctor of Veterinary Medicine degree. Dr. Reichla brings an unrivaled sense of compassion to the practice and she also has a fondness for exotic pets. Dr. Reichla enjoys spending time with her son, Julian, traveling, swimming, and abstract artwork.